Thinking about a vacation or have a business trip & and you just can’t leave your best friend behind? No Problem! 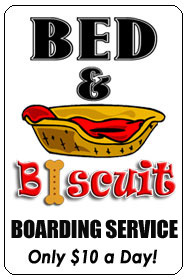 Bed & Bisuit Boarding can pamper your pet for only $10 a day! 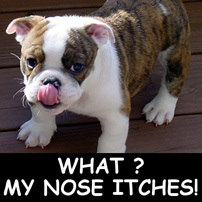 Have You Ever Used Our Boarding Service before?